Think you can steam clams and forage for blueberries like a local? Test your regional chops with this native’s guide to the 43 classics—new and old—you need to slurp, grill, dunk, and sip right now. Only in New England will you hear these four food terms. Packie: Where to go to stock up on nips and ’Gansett tallboys. Jimmies: A topping we crave on our ice-cream cones—even in January. Frappe: The best way to consume a day’s worth of calories in one sitting. Grinder, sub, Italian, spuckie: Definitely not a hoagie. Salt vegetables for 30 to 60 minutes before pickling. This will remove water, allowing them to better absorb the brine. Don’t bother tracking down fancy vinegar; a basic white or cider variety will work. Your pickles will last in the refrigerator for about a month. “But they’ll probably be gone before then anyway,” Kimball adds. Want to try? Here’s Kimball’s recipe for pickled veg. An Ipswich distillery is leading the charge to revive the region’s rum-making heritage. Rum runs through Andrew Cabot’s bloodline. During the American Revolution, his namesake ancestor was a distiller in Beverly, a tradition he’s keeping alive today as the owner of Privateer Rum. 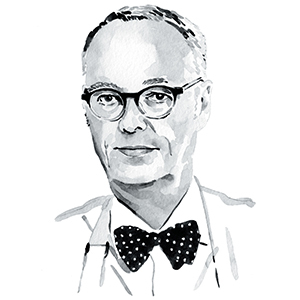 But Cabot wouldn’t be in the liquor industry if he didn’t also see a business opportunity: He describes rum, with its down-market, spring-break-party reputation, as a “laggard” category that’s primed for upward growth. 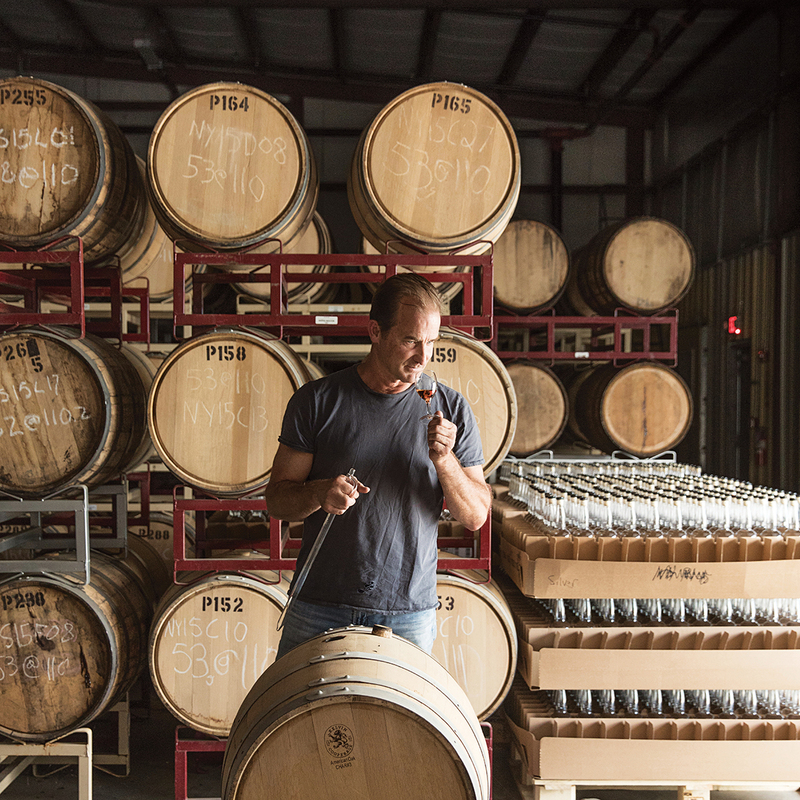 One of the few local makers dedicated solely to sugarcane spirits, Cabot and distiller Maggie Campbell are on a mission to produce high-quality silver and amber rums by committing to long, slow fermentations and mindful barrel-aging and resting. So far, it seems to be working: The Ipswich-based brand is a regular presence on Boston-area cocktail menus, and Cabot is renovating his facility to accommodate ramped-up production and distillery tours. “It’s time rum gets it due,” he says. Here in New England, buckets runneth over with the freshest (and tastiest) fruits de mer. Spice it up with Portuguese sausage. “My family always used chouriço, but linguiça is good, too,” Lagasse says, recommending versions made by Michael’s Provision Co. and Gaspar’s Sausage Co. 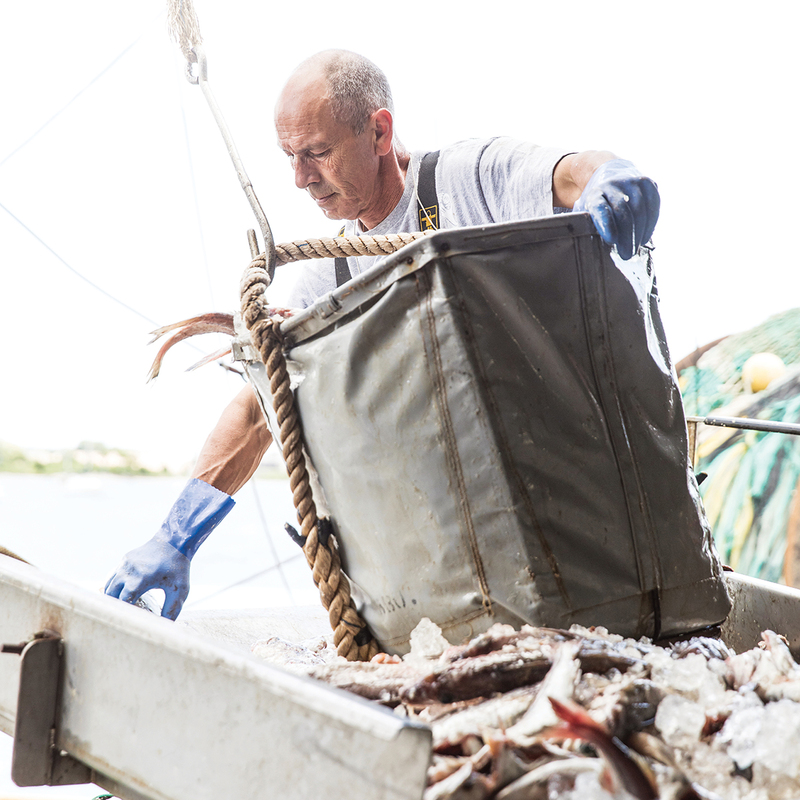 Source and handle seafood with care, trusting your nose and eyes. 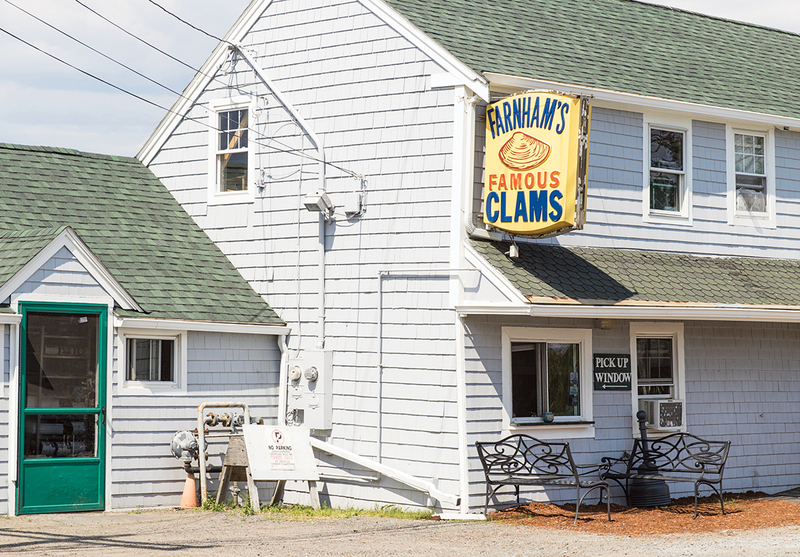 “The best clams were from Tiverton, and I remember driving there with Dad to get several sacks,” Lagasse says. Season with Old Bay, salt, garlic, and tarragon, then taste, then season again as necessary. 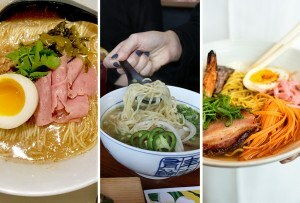 “Follow your taste buds, and you can’t go wrong,” he adds. Want to try? 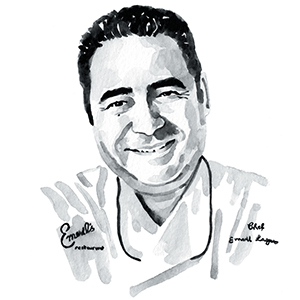 Here’s Lagasse’s recipe for a New England clam boil. 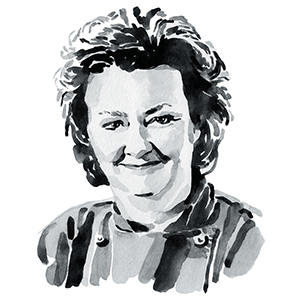 Boston’s top chefs reveal their picks for a no-frills fish fix. Hot vs. cold: Which side are you on? You’re not really a New Englander until you’ve chimed in on the great lobster-roll debate: There’s the classic Maine style (chilled, often dressed with mayonnaise) popularized to our north, and the Connecticut style (warm, with butter) beloved to our south. So which version reigns supreme in these parts? At both Row 34 and Neptune Oyster, the buttered roll outsells its mayo cousin by a whopping 4 to 1. But what the chilled version lacks in popularity, it makes up for in memories. 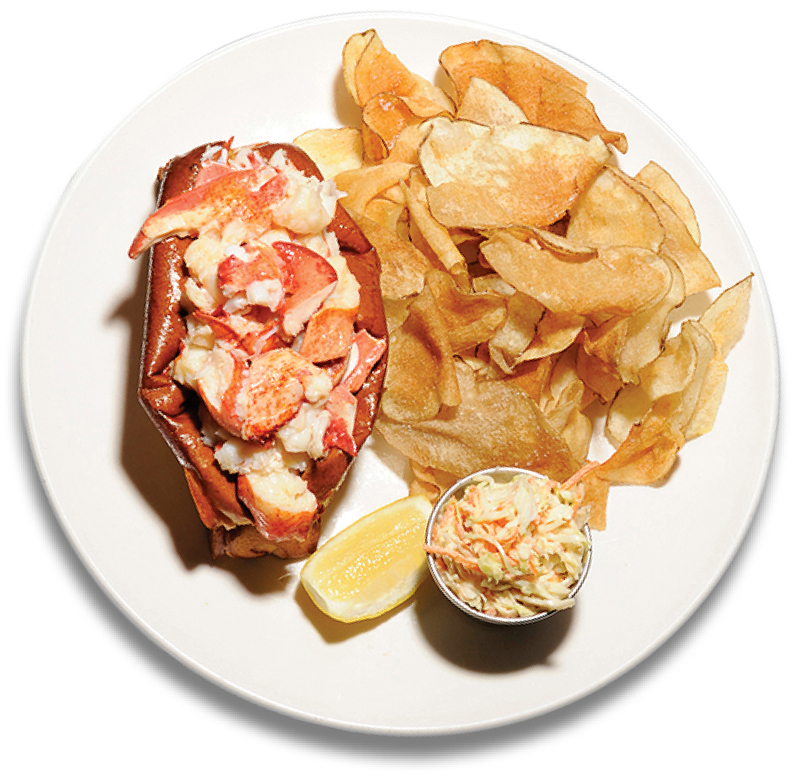 Whenever Row 34 chef Jeremy Sewall has a craving, he reaches for his Ethel’s Creamy Lobster Roll, just like his Mainer grandmother used to make. Keep it traditional, or go for a 21st-century twist? The choice is yours. On the menu since at least 1850, this version is made according to the classic recipe: Ingredients including salt pork, chopped clams, and half-and-half are simmered to create a thick soup so white it almost glows. 41 Union St., Boston, 617-227-2750, unionoysterhouse.com. For his riff on the standby, chef Matt Jennings adds country ham, grilled squid, and bycatch (scup, sea robin) from local day-boat fishermen to a traditional creamy base. The finishing touch? Squid-ink crackers. 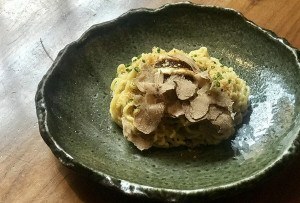 120 Kingston St., Boston, 617-993-0750, townsmanboston.com. Frequently plunked down with sass at this Faneuil Hall institution: four-hour-brined corned-beef brisket served with hunks of cabbage, carrots, and potatoes. 340 N. Market St., Boston, 617-227-2038, arkrestaurants.com/durgin_park. Chef Matt Louis’s deconstructed, build-your-own-style New England dinner lays out Napa cabbage leaves for wrapping, plus house-brined beef brisket and accoutrements such as pickled carrots to go inside. 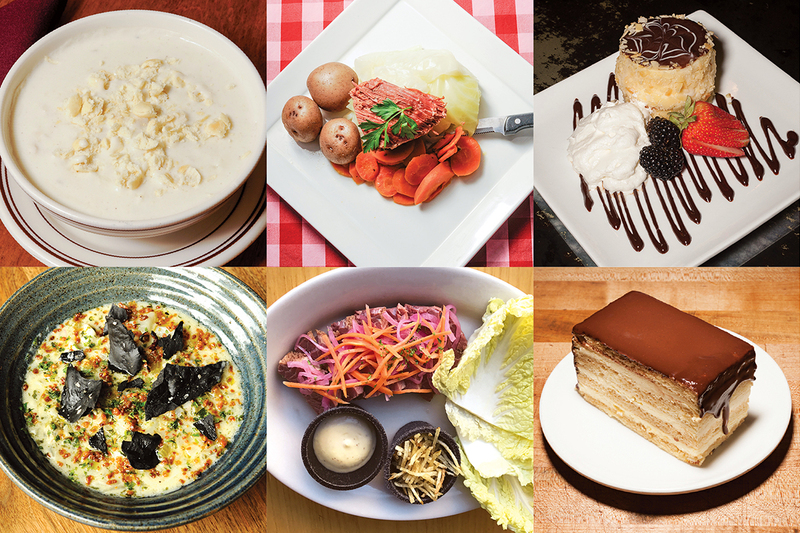 106 Penhallow St., Portsmouth, NH, 603-319-8178, moxyrestaurant.com. Invented here, this quintessential Boston dessert has changed a little bit with the times. The hotel now typically serves the sponge-and-cream confection in mini, single-size portions, with full cakes available on a day’s notice. 60 School St., Boston, 617-227-8600, omnihotels.com. Drizzled with chocolate ganache in lieu of fondant, Joanne Chang’s spin is made with coffee-soaked sponge cake and an extra-airy pastry cream, “so it’s especially light and fluffy,” she says. 1595 Washington St., Boston, 617-267-4300; and other locations; flourbakery.com. It’s typically safe to eat hunted deer, but if you’ve never worked with it before, start by purchasing it from a reputable butcher such as Savenor’s. Alternatively, you can make a hamburger with ground venison shoulder blended with beef brisket. Want to try? 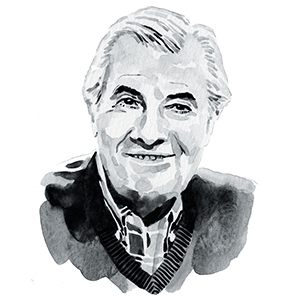 Here’s Pépin’s recipe for venison steaks in sweet-sour sauce. If you still think it’s only for pancakes, you’re missing out. 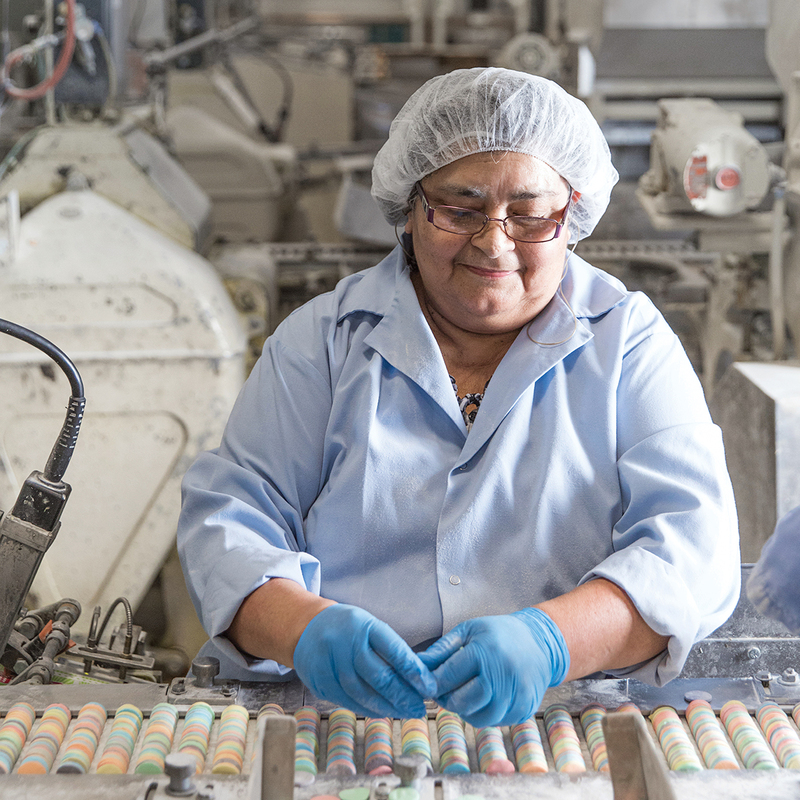 In recent years, Vermont entrepreneurs have been opening our eyes to new ways to use the antioxidant-packed natural sweetener. 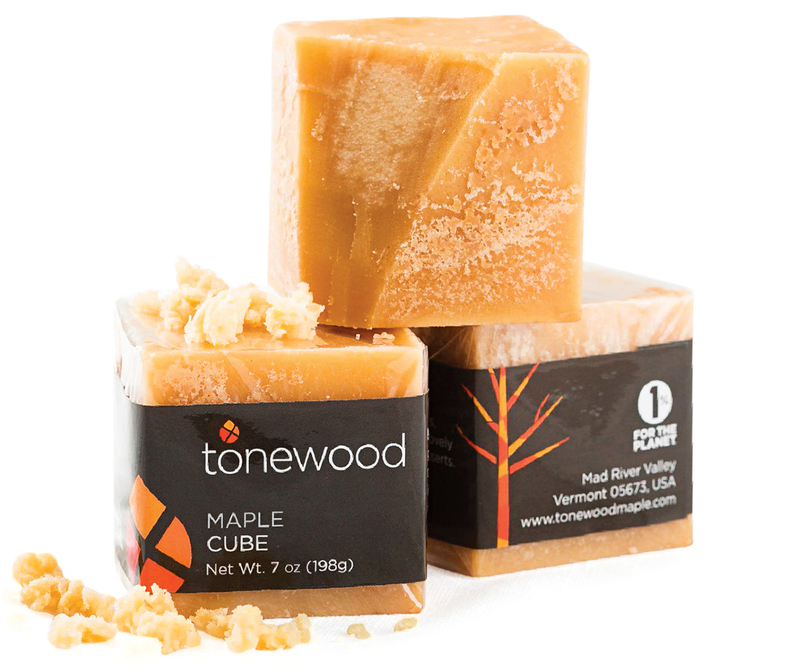 Through her Mad River Valley company Tonewood, for example, Dori Ross sells microplane-ready maple cubes (pictured), ideal for shaving on top of oatmeal, ice cream, or even salad (think blue cheese with radicchio). Runamok Maple, meanwhile, is infusing syrups with ingredients such as makrut lime leaf and hibiscus flower—great shaken into cocktails. And St. Albans–based Drink Maple bottles water tapped from maple trees for its hint-of-sweet, mineral-rich sports-drink alternative. Launched as small local operations, these brands are now beloved by fans from far beyond our borders. Claim to fame: Cheeky, chalky Valentine’s Day conversation hearts; pastel wafers stored in the pockets of grandfathers across the country. Claim to fame: A place on every Thanksgiving table, and in every Cape Codder. Claim to fame: 1.8 billion cups of coffee poured a year, at outposts as far away as New Zealand and Indonesia. Claim to fame: Chubby Hubby and Cherry Garcia, devoured right out of the container. Claim to fame: Kettle chips with a just-right crunch factor—a quintessential beach snack. Wait, you’ve never heard of a…? Deep-fried, baked, steamed, and swirled, these beloved no-frills treats have a strong following in certain parts of New England. Lynwood Café, Randolph: A cold beer knows no better companion than this South Shore–area pizza phenomenon: 10 inches of greasy goodness, served right in the pan, with blistered cheddar lacing up the edges of a buttery, pleasantly crackery crust. Toppings range from pepperoni to baked beans. Olneyville N.Y. System, Providence, Rhode Island: Ordered “all the way,” Rhode Island’s favorite pork-and-veal links come nestled in a steamed bun, topped with a slightly spicy meat sauce, chopped onions, yellow mustard, and celery salt. Pair them with coffee milk for a sweet-salty combo. Mee Sum Restaurant, Fall River: It’s called a sandwich, but you’ll probably need a fork. The hamburger bun is really there to help mop up the rich brown gravy that’s ladled atop a pile of crispy noodles, fried at Fall River’s Oriental Chow Mein Company and available only in the city and its environs. Puritan Backroom Restaurant, Manchester, New Hampshire: Campaigning politicians regularly stop by this restaurant—and so should you—for Manchester’s signature chicken dish: battered whole pieces of marinated tenderloin, deep-fried until golden and served with sweet-sour duck sauce. Aunt Carrie’s, Narragansett, Rhode Island: Chowder meets its dreamboat match on the shores of Rhode Island, where quahog-studded fritters are traditionally dunked into Styrofoam cups of red, white, or clear broth. Hint: The almost-burnt crunchy bits are the best part of this just-out-of-the-fryer delicacy. Ted’s Restaurant, Meriden, Connecticut: No, this isn’t the latest diet-food craze. Central Connecticut denizens have been craving these patties for decades, in large part due to the steaming process in a stainless steel cabinet, which yields a lighter-textured burger and lavalike cheddar. Labadie’s Bakery, Lewiston, Maine: While its origins remain unclear—was it invented in the Pine Tree State, Pennsylvania, or elsewhere?—Mainers have officially claimed this dessert as their own. This family-owned bakery has been whipping up the pillowy chocolate-cake-and-vanilla-cream sandwiches since 1925. Morse Farm Maple Sugarworks, Montpelier, Vermont: In Vermont, soft-serve ice cream is more commonly called a creemee, and tastes best when enhanced with pure maple. At this family-run sugarhouse, the frozen treat gets its robust flavor from a heavy pour of dark syrup mixed into a vanilla base. Catherine Donnelly, editor of the James Beard Award–winning The Oxford Companion to Cheese, shares her top stops on the state’s fromage route. Vermont Shepherd, Putney: Head here for highly regarded sheep’s-milk cheeses, aged on wooden boards for several months in a European-style cave (pictured above). Cheesemaker David Major learned the art from French fromagers in the Basque Pyrenees. Donnelly’s must-try: sweet and milky Verano. vermontshepherd.com. Shelburne Farms, Shelburne: This nonprofit working farm relies on a resident herd of Brown Swiss cows to produce milk for the several styles of cheddar it makes year round. It also hosts the annual Vermont Cheesemakers Festival every July. Donnelly’s must-try: two-year cheddar, the farm’s extra-sharp flagship. shelburnefarms.org. Boucher Family Farm, Highgate: Dawn Morin-Boucher uses milk from her family’s fleet of Holstein, French Normandy, and Guernsey dairy cows to craft small-batch washed-rind, blue, and aged tome-style wedges. Donnelly’s must-try: Gore-Dawn-Zola, a crumbly, Gorgonzola-style blue. boucherfamilyfarm.blogspot.com. Parish Hill, Westminster West: Stop by for raw-milk styles inspired by traditional DOP Italian varieties such as the gourd-shaped Caciocavallo. Donnelly’s must-try: Vermont Herdsman, an Asiago-style washed-rind cheese that’s aged 12-plus months to develop a slightly sharp flavor. Open by appointment only; parishhillcreamery.com. Want to try? Here’s Shire’s recipe for Indian pudding. Because PB-and-Fluff sandwiches do a body good—right? 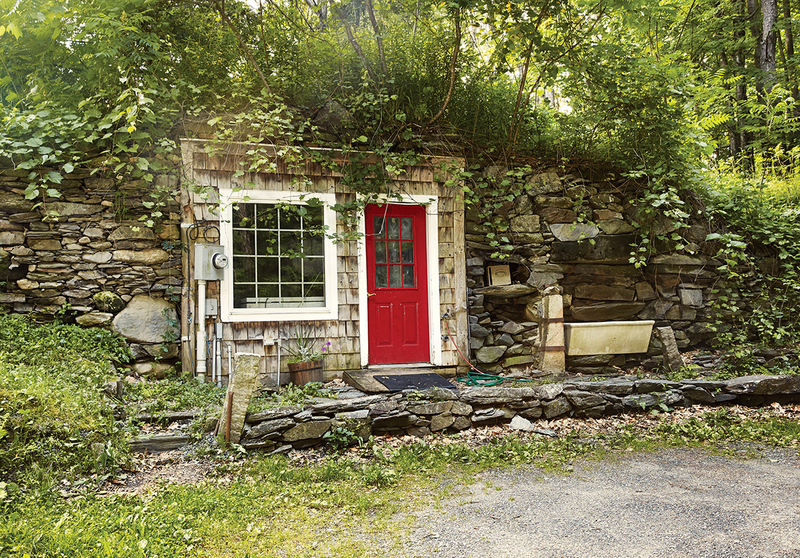 Moxie: This sweet-bitter 19th-century soda boasts its own museum and fan club in Maine. Chef Will Gilson, of Puritan & Company, uses it to glaze pork belly. 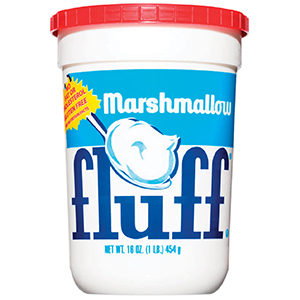 Marshmallow Fluff: Read Mimi Graney’s new book Fluff for a primer on the Somerville-invented treat—then celebrate its centennial at What the Fluff Festival on September 23. Head to the Kennebunk Plains to stain your hands with some of the sweetest, juiciest fruit around. 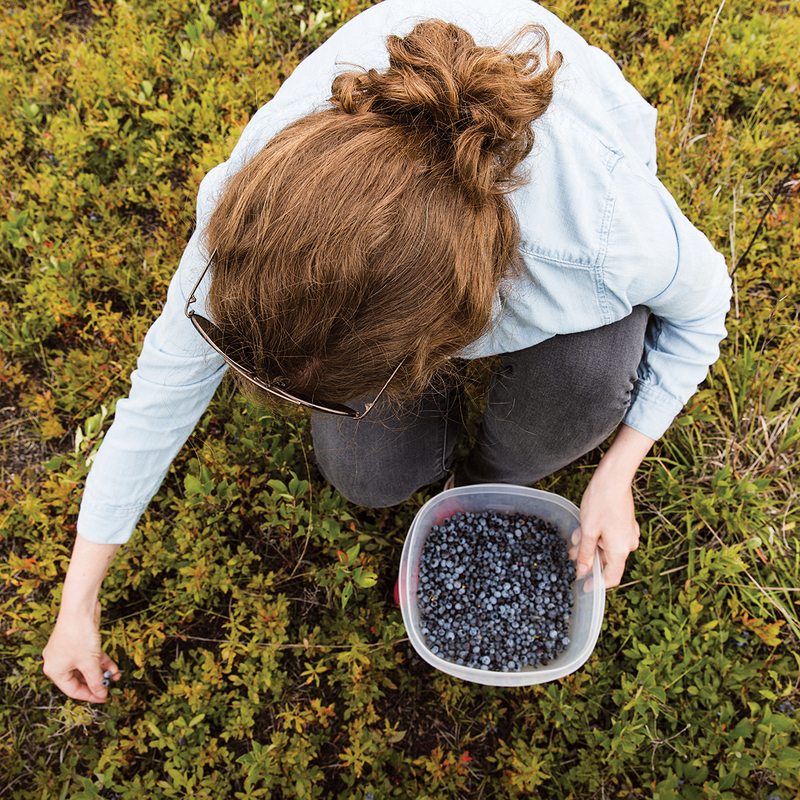 Step out onto the hiking trails of the Kennebunk Plains, just a 90-minute drive from Boston, and you’ll stumble upon some of the world’s very best wild blueberries, ripe and free for the taking. Curiously, the fruit thrives in the preserve’s gravely, nutrient-poor soil, the result of a glacier that melted thousands of years ago. Conservators just ask that you tread lightly: The habitat—and its indigenous berries—support a lively ecosystem of creatures, including birds, bears, and butterflies. So park only in designated areas, don’t leave any trash on the trails, and pick only what you’ll use for personal consumption—but by all means, freeze or dehydrate those beautiful blues for use come wintertime, suggests Nature Conservancy land steward Jon Bailey. This year’s crop is expected to be at its peak come mid-August through mid-September, so get your picking pails ready. Off Highway 99, Kennebunk, Maine, 207-729-5181, nature.org.